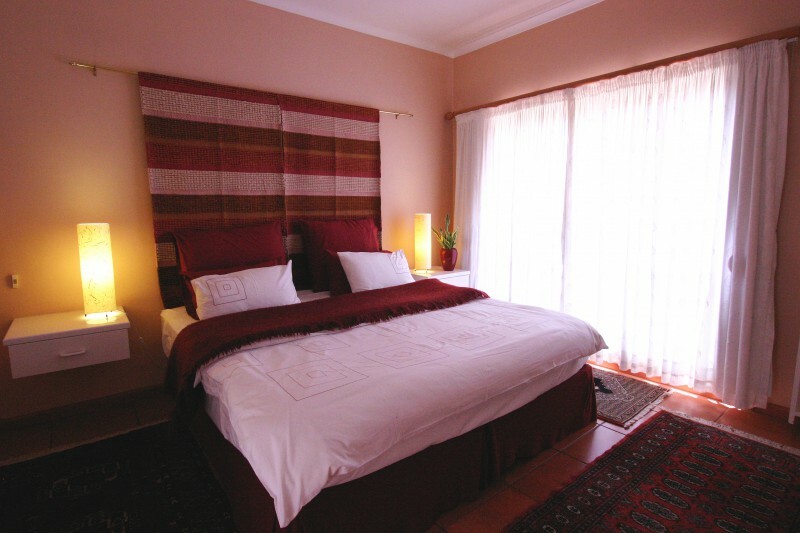 Wonderlings B&B offers affodable, luxury accommodation in 2 modern, architect-designed, spacious, sunny suites with magnificent views from every window. 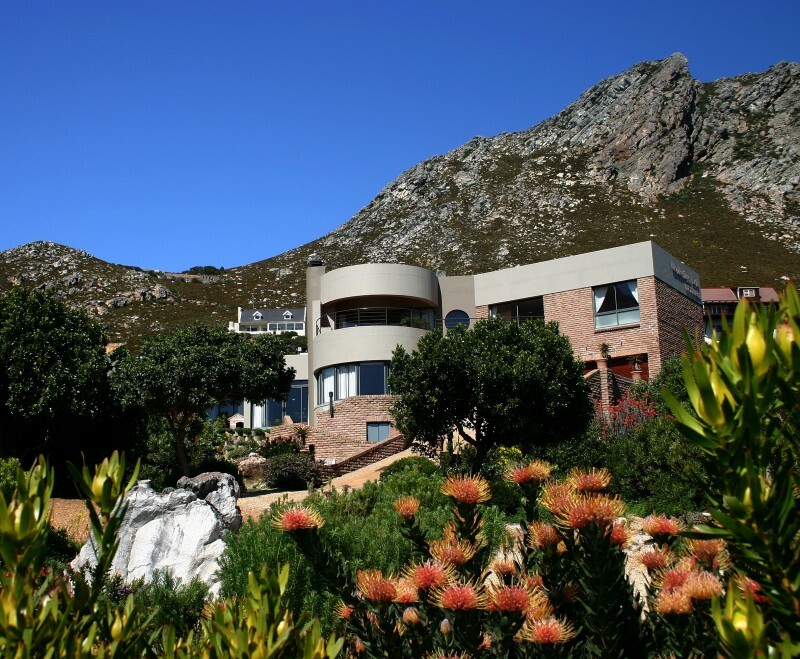 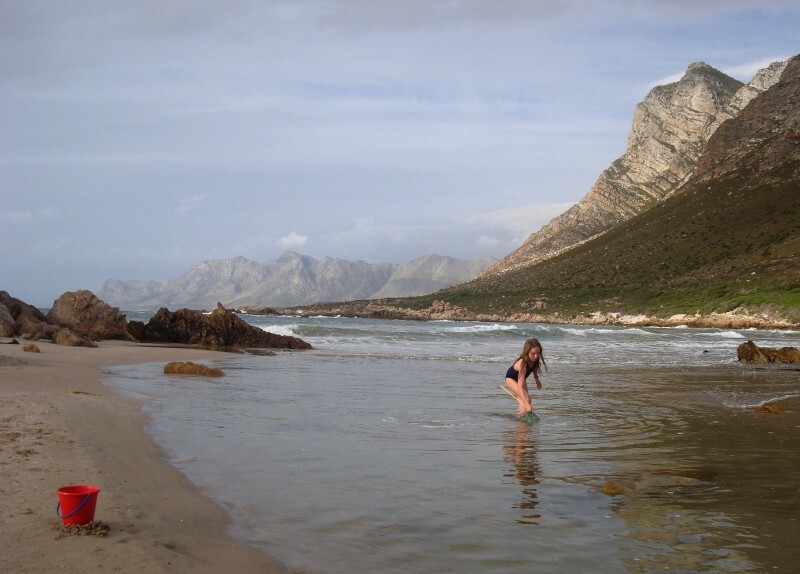 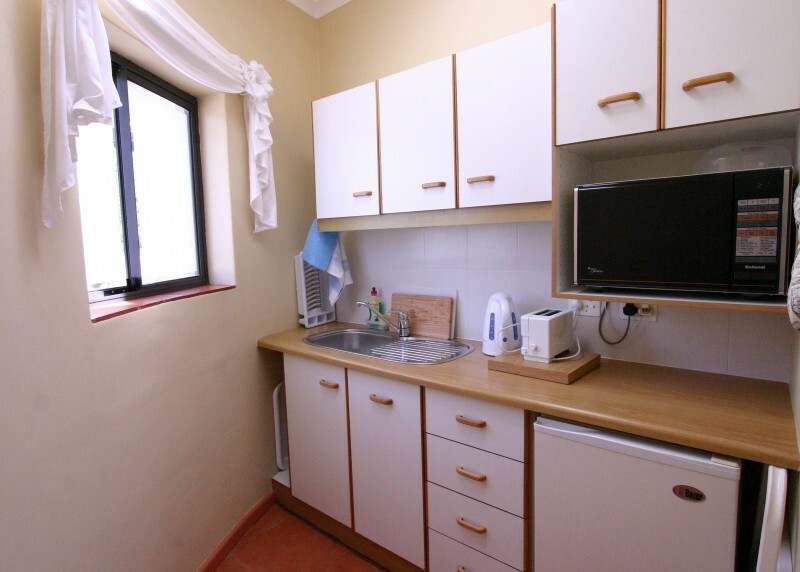 Overlooking the quiet village of Rooi Els, WONDERLINGS is 80 km from Cape Town and 68 km from CT International Airport. 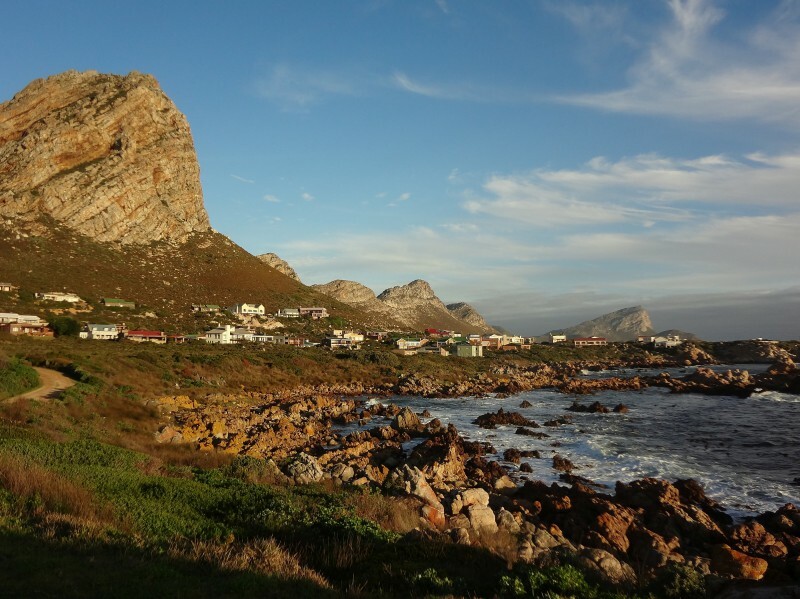 We are reached via a breath-taking, seaside drive on a tarred road [Clarence Drive], which forms part of the Cape Whale Route and has recently been voted one of the most beautiful coastal drives in the world! 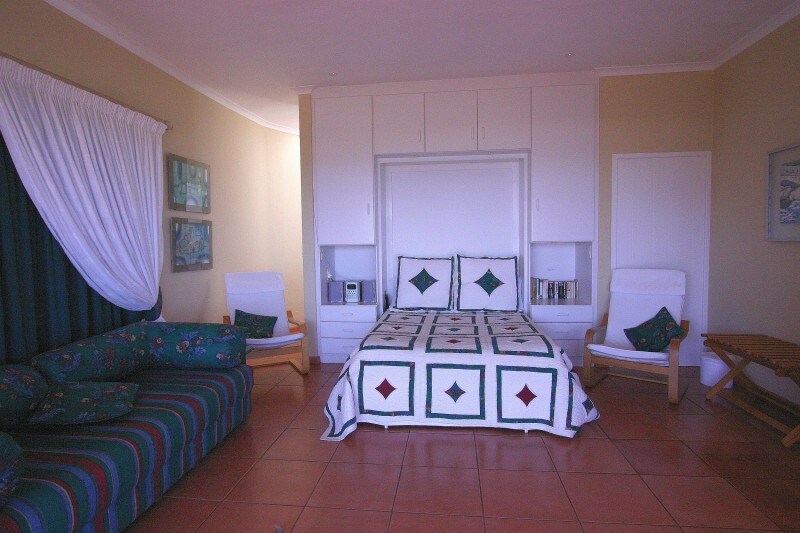 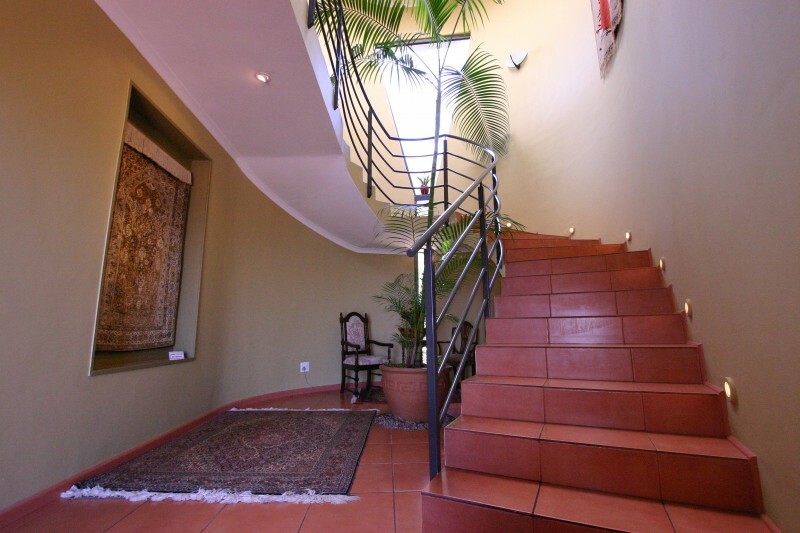 Once settled in the comfort of your suite, you will enjoy privacy, warm but discreet hospitality from Jenny and Koos, and the refreshing beauty of unspoilt nature. 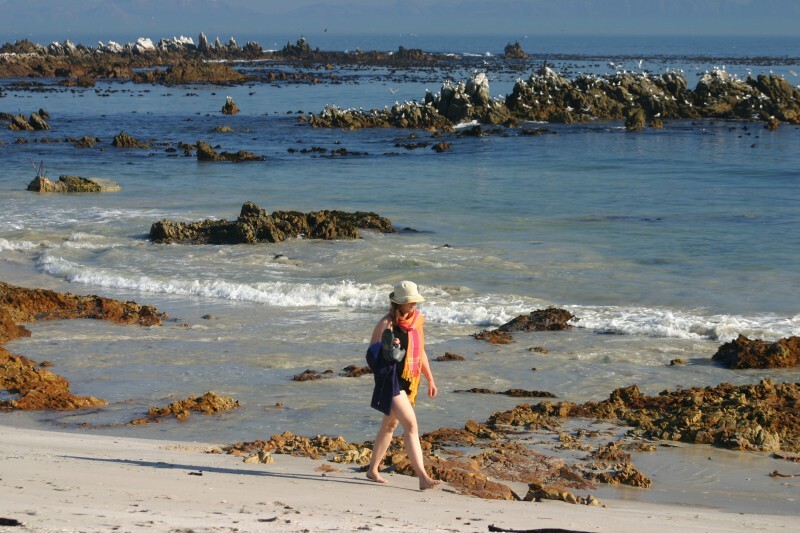 There are good walks in the village and safe swimming within walking distance. 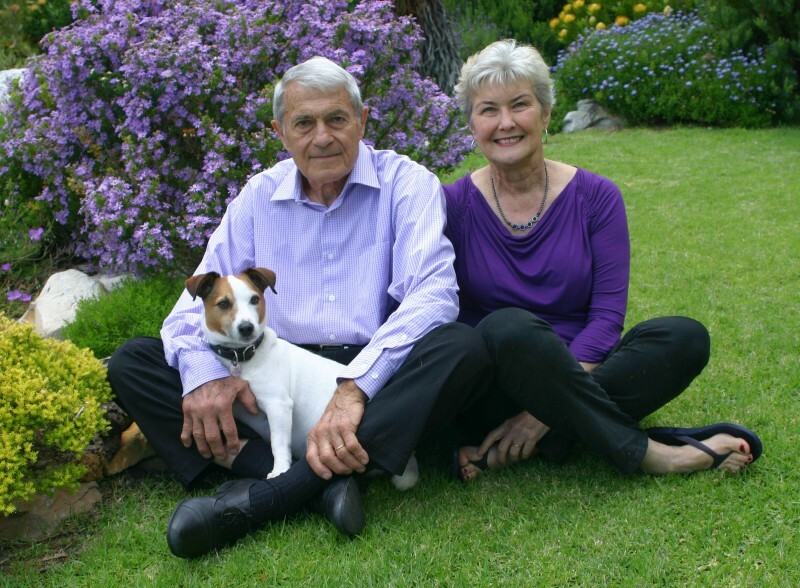 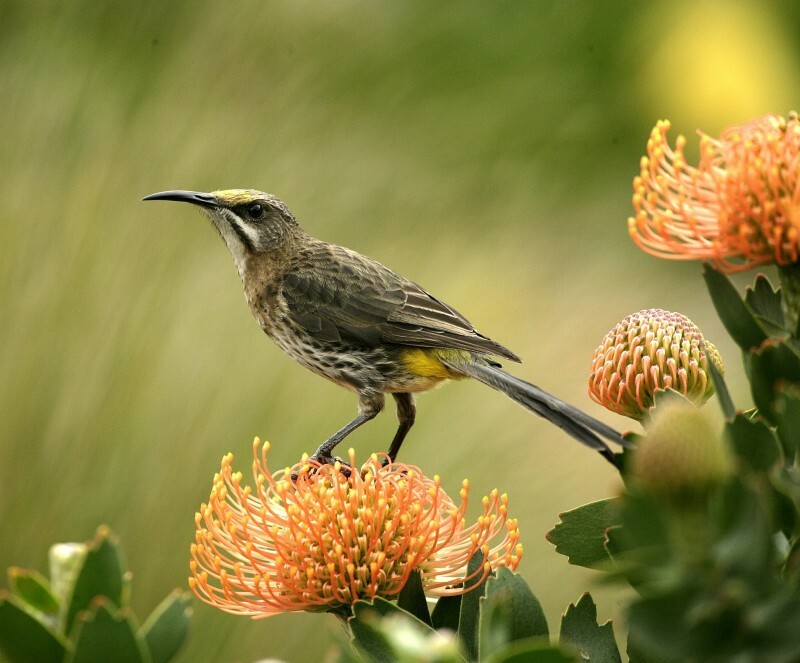 Koos's fynbos garden attracts many birds, and small, wild creatures wander about the unfenced properties. 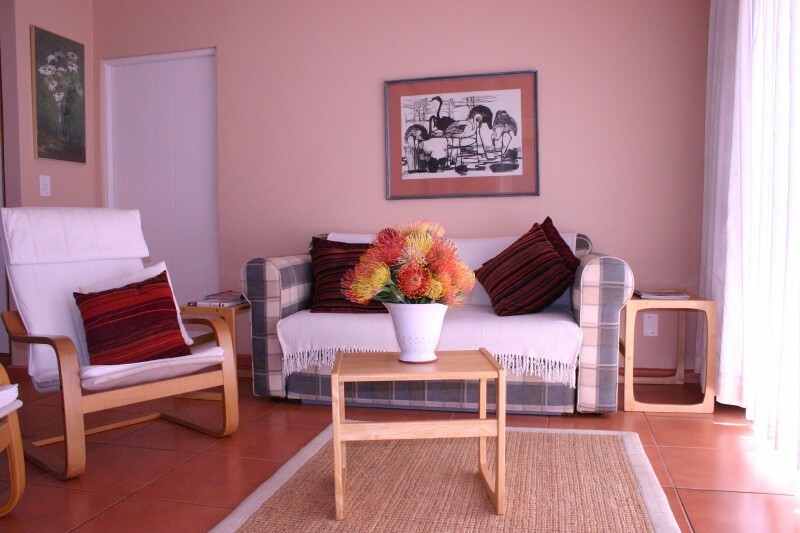 You will be centrally located for exploring the Winelands and Overberg region and there are 10 excellent golf courses all within an hour’s drive. 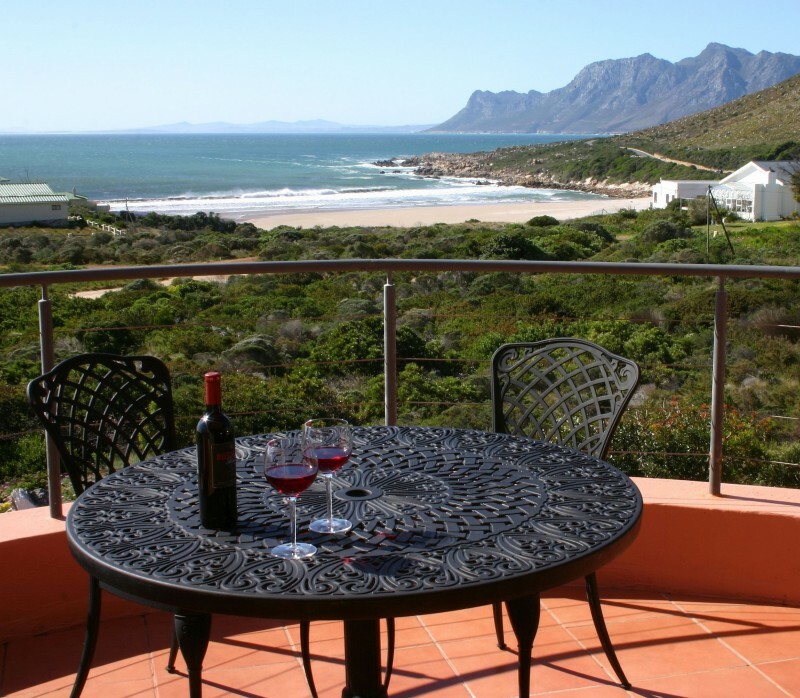 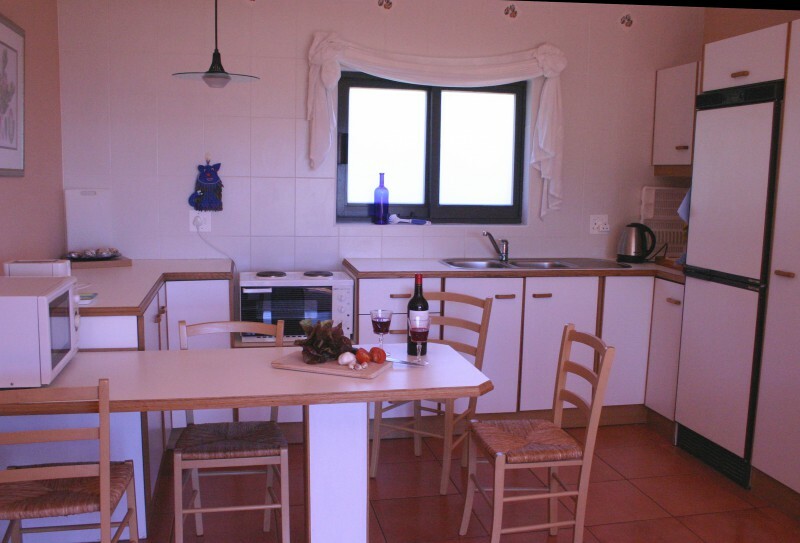 Or, you can simply relax - enjoying the peace, tranquility, panoramic vistas and natural beauty that WONDERLINGS offers.